1. 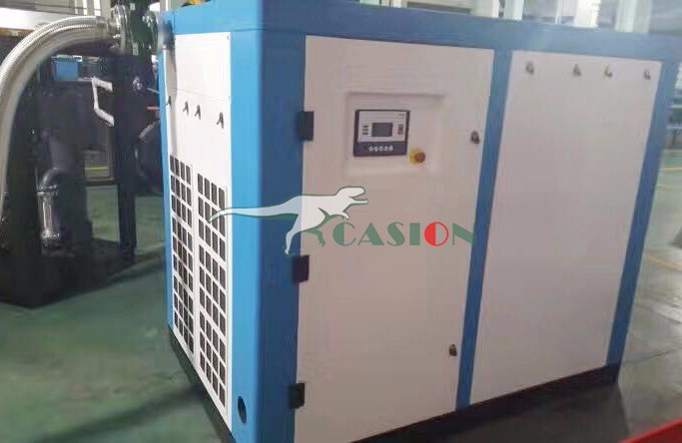 Our high pressure Screw Air Compressor is mainly used for filling PCP(Pre-Charge Pneumatic), paint ball high pressure tank, Pneumatic line throwing tank and any other high pressure tank. Max pressure can be 40Mpa (400bar, 5800Psi). The compressor adopts three stages piston compression, which with 3 times faster than other compressors in the market. The updated machine don`t need water-cooling and machine oil. 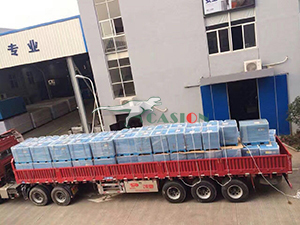 The whole filling process is safe and explosion-proof. Compressor standards primarily focus on the design, performance, and quality requirements for compressors. These standards also provide recommended test procedures and guides for the application and use of Portable Screw Air Compressor. 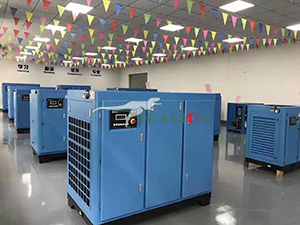 Standard Air Compressor is to provide compressed air equipment for each workshop, through the screw, bolt and other institutions will be sucked from the outside atmospheric pressure air compressed, stored in a pressure vessel, through the pipeline to send to each workshop, some need to use compressed air equipment such as washing machine drying station, all kinds of gas momentum instrument, equipment and other needs in the cylinder, the pressure of high pressure air 0.4-1.0MPa to run, the use of Industrial Screw Air Compressor is to manufacture high pressure air. Looking for ideal Standard Air Compressor Pressure Manufacturer & supplier ? We have a wide selection at great prices to help you get creative. 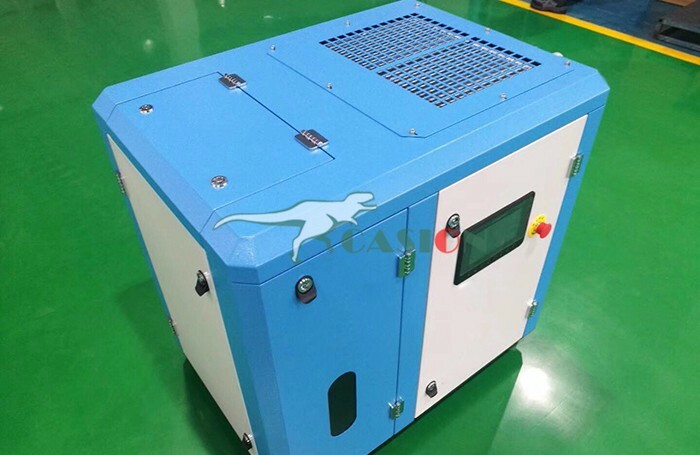 All the Silent Oil Free Air Compressor are quality guaranteed. 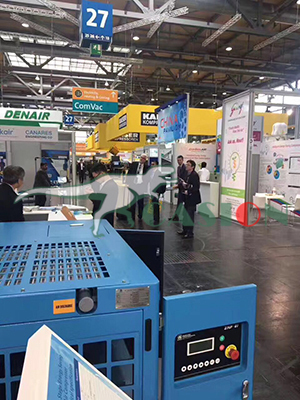 We are China Origin Factory of Pet High Pressure Air Compressor. If you have any question, please feel free to contact us.